I’ve been lacking in the lash department for as long as I can remember. My lashes are thin, short, and fragile, and without mascara or false lashes, you can barely tell I have lashes at all. No matter how gently I wash my face, I still find fallen lashes in the sink or on my towel. While I’ve tried a few lash serums in the past, they’re normally too expensive to keep up with or make my eyes super irritated. In hopes of finding a more natural solution to my eyelash woes, a friend recommended castor oil to me. Castor oil is high in vitamin E, a supplement known to restore hair follicles and promote healthy hair growth. In fact, there are quite a few lash growth serums that contain castor oil as an active ingredient. Though castor oil is considered by some to be a miracle ingredient for hair growth, it’s debated whether the mystery ingredient really helps promote growth or if its thick consistency simply gives the illusion of thickness. Either way, I wanted to try castor oil because it’s natural and hopefully would be less irritating. 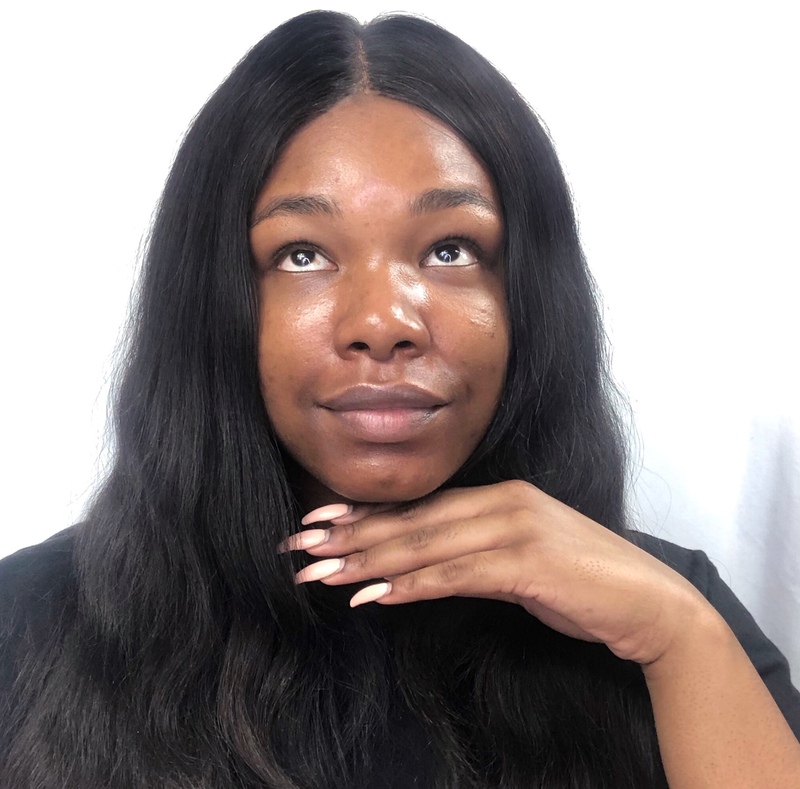 A couple of years back, my hair fell out from braids that were too tight, and applying castor oil to the affected areas of my scalp helped regrow my hair. I’m hoping to see the same progress with my lashes. 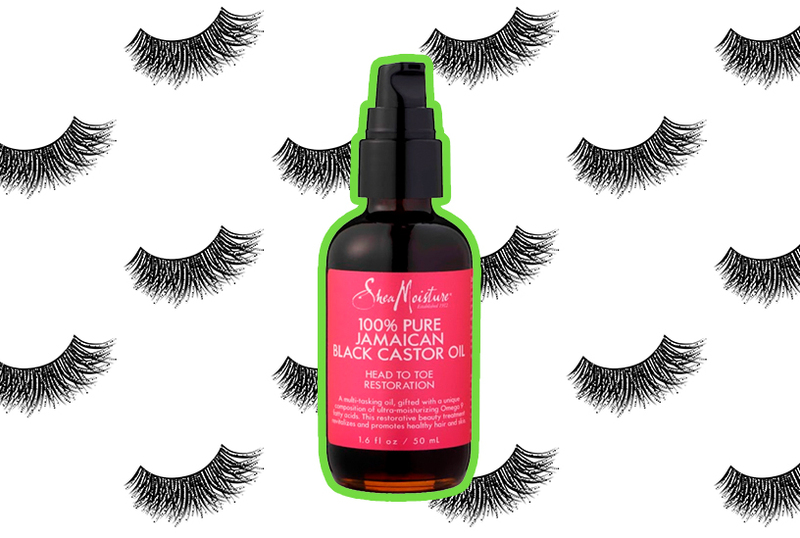 There are two simple ways to use castor oil as a lash growth treatment. The first method (my preferred method) is applying the castor directly to your lash line by gently massaging with your finger or a tip. Another effective method is to apply the castor oil to your lashes using a spoolie brush. I decided to go with the first method because it’s more cost-effective. I also wanted to ensure that I was applying the castor oil to the root of my lashes, and not just the lash hairs themselves. When I regrew my hair (on my head) I focused on my scalp because it was literally the root of my problems (seriously, I had the bald patches to prove it). Whichever method you choose to go with should be done at nighttime since castor oil is thick. 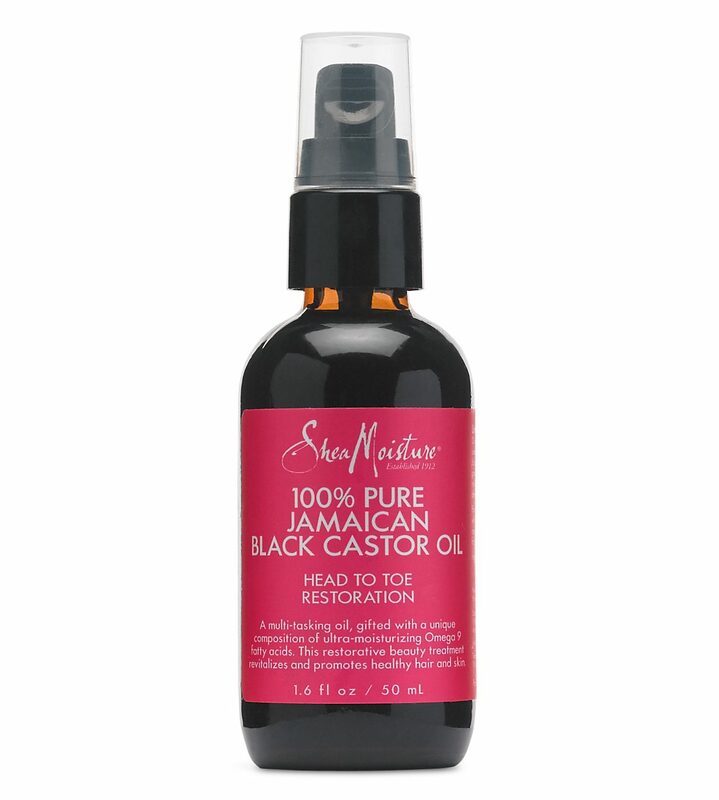 I used Jamaican black castor oil ($6.99) because I already had it on hand. Jamaican black castor oil, or JBCO, is darker in color and known to be a miracle hair growth oil in the natural hair community. However, besides the dark color derived from ashes added to the oil after the oil is cold-pressed, there’s no true difference between Jamaican black castor oil and regular castor oil. 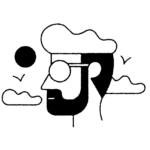 JBCO can be a bit more expensive so if you don’t already have it, save some money and buy the regular stuff. 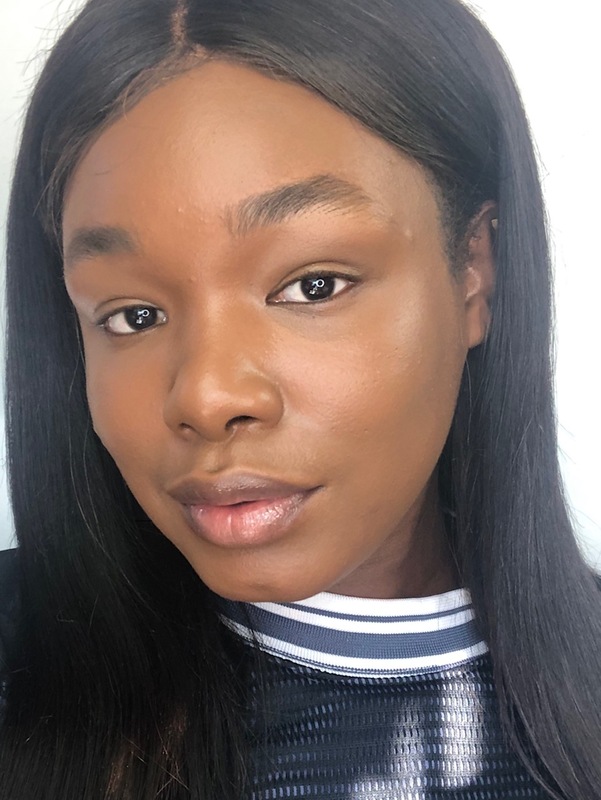 Here’s what happened when I tried applying castor oil to my lashes every night for a month. I’m probably the only person that can see my bare lashes. Before the lash treatment, I was still noticing my lashes shedding a lot (especially after removing eye makeup with wipes or cotton pads). On days when I do a dramatic glam look, it’s much harder to remove my eye makeup; the rubbing that occurs to get my eye makeup off probably adds to the whole lash shedding issue. Hopefully, castor oil helps calm down the shedding. You can see they appear to be a bit thicker. They’re still short but I guess a little thickness is progress, nonetheless. I’ve been applying the castor oil as the very last step of my nighttime skin care routine. Castor oil is very thick, so less than a pea-sized amount should be enough for both eyes. Also, applying too much runs the risk of getting oil in your eyes. Unfortunately, my lashes aren’t super long and luscious after a month. However, I did notice that my lashes aren’t falling out as much as they did before the treatment. Most of my progress may have come from me retaining the few lashes that I do have. On average, lashes are in a growth phase for 30 to 45 days then in a resting phase for up to three weeks, meaning I may need to continue the treatment a bit longer to see the progress I’m longing for. My hair didn’t magically grow back within a month so I honestly wasn’t expecting my lashes to do so, either. Much like my experience using castor oil to regrow my hair, I believe my progress is multifactorial. The castor oil helped my lashes appear thicker while the massaging helped stimulate growth (similar to giving yourself scalp massages.) 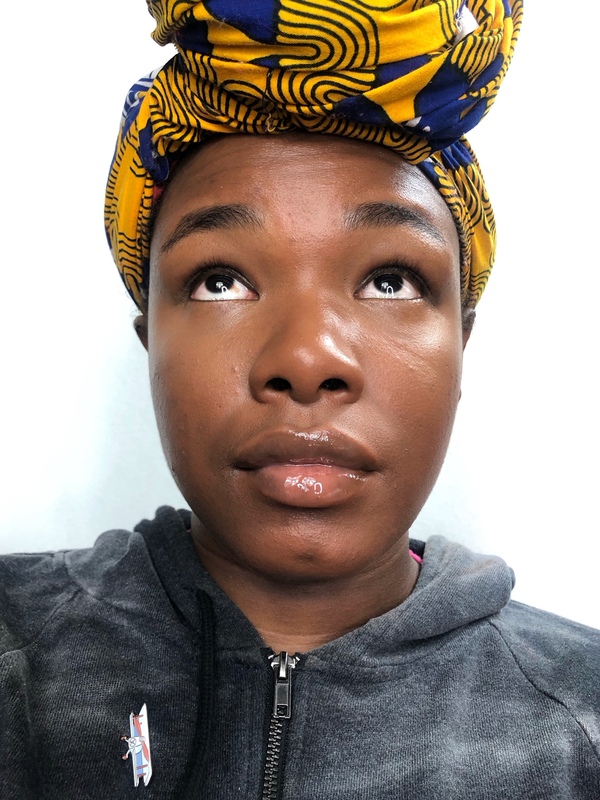 Overall, I like this DIY method to help protect my lashes and keep them from falling out, and will continue to do it as part of my nighttime skin care routine. Compared to the lash serums I’ve tried in the past, it’s gentle and doesn’t put my eyes at risk. Bottom line? This method is definitely worth giving a shot before resorting to expensive lash growth serums.